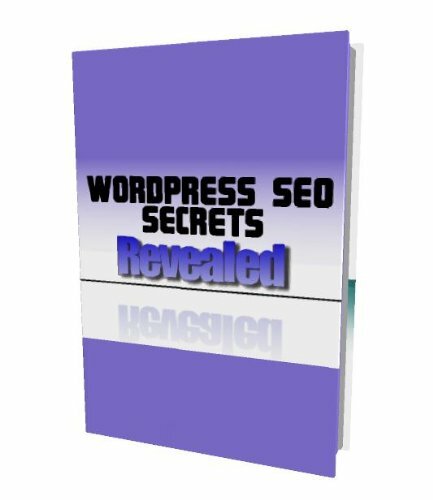 WordPress SEO Secrets Revealed – Step-by-step everything you need to know about optimizing your WordPress blog for the search engines so you can start getting traffic! If Your WordPress Blog Isn’t Optimized, You are Missing Out on a HUGE Opportunity Shockingly Less Than 10% of Blogs Are Optimized! Let’s cut to the chase here, Optimizing your blog really isn’t that hard, but you do need to know what to do. 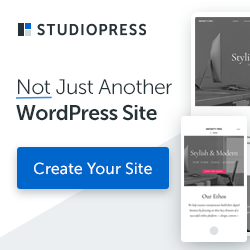 Introducing: WordPress SEO Secrets Revealed – step-by-step everything you need to know about optimizing your WordPress blog for the search engines so you can start getting traffic. It’s really that simple. You’ve probably heard that having a blog is one of the smartest things you can do online to get traffic, but did you know that most people don’t even have a clue as to what “good SEO” is? Spending the time to optimize your blog for the search engines of course! There is a right way and a wrong way to do WordPress optimization (the wrong way would be sinking an endless amount of cash into lesson after lesson, not having a clear plan of action). The Power of Keyword Research – If you aren’t creating posts that are focused on specific keywords, you are literally taking a stab in the dark at achieving natural search engine rankings. Follow along as I explain keyword research in detail, and perform a real live case study. What Free Plugins You Absolutely Need to Make Optimization a Cakewalk – There are a ton of free plugins out there that make SEO a breeze. I will show you the best one’s that you’ll need, and how they operate. How to Create a Google Optimized Sitemap – I will show you how to setup a Google-friendly sitemap that will update on its own. How to Setup an Effective Navigation Structure – Learn how to structure your blog to make it easy for the search engines to understand exactly what you are offering. How to Encourage Visitor Interaction – Engaging your blog audience is very important. 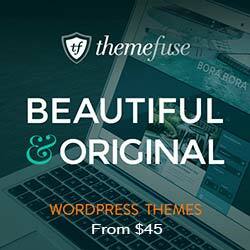 I will show you (along with the help of some excellent plugins) how to do this effectively. How to Harness the Power of Social Networks – Social networks are becoming increasingly important. Learn how to use them to propel your blog to new heights. How to Track Your Blog Statistics – I will walk you through installing Google Analytics, and talk about how to understand it. How to Generate Powerful Backlinks to your Blog – I will share seven powerful ways to get high quality backlinks to your blog.